Towards the end of every week, I open up all of the articles we’ve shared on social media recently to look for interesting themes and through-lines to share with you in the weekly roundup. 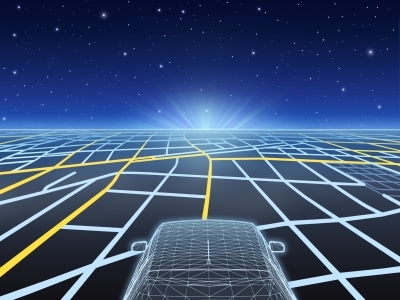 This week, the one that jumped out at me was the potential for virtual and augmented reality to finally start hitting the mainstream – and what that’s going to mean for our network infrastructures. Over the past year of managing Fiber Mountain’s social media accounts, I have built up a routine of curating industry articles that are of interest to our customers and partners, ranging from data center stories, to virtualization stories, to new developments in the technology underlying our networks. These posts have been popular, but the nature of social media also means that they’re ephemeral and easy to miss. In the interest of sharing the most interesting “News of the Week” with people who don’t necessarily follow social media, this week I’m starting a new routine of sharing the top 3-5 articles of the week all in one place on the blog. 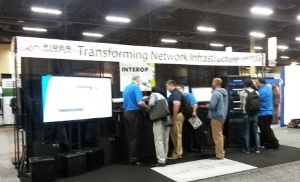 As you may already know from reading Bill’s recent post, several members of the Fiber Mountain team recently made the cross-country journey from Cheshire, Connecticut, to Interop, taking place in Las Vegas. 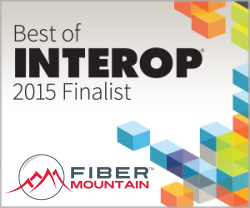 I was looking forward to this year’s show as much as any I can remember, due in part to our nomination for a Best of Interop Award, and because of the announcements we planned to make. 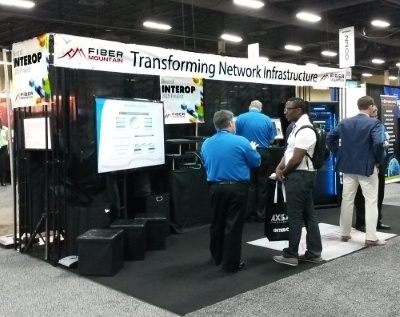 When I returned to the Fiber Mountain™ offices in Connecticut after exhibiting at Interop Las Vegas 2015, I couldn’t help but think about how much the event has evolved through the years. I have been attending this seminal IT and networking conference since its inception in 1986 when it was called the TCP/IP Vendor Workshop, focused on interoperability of various TCP/IP program stacks. 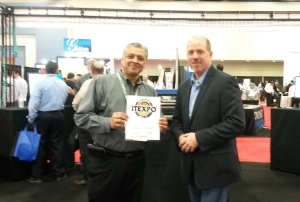 When Fiber Mountain™ began its journey with a launch at Interop New York last fall, we certainly believed that we had a solution that would make a significant impact in the data center space. 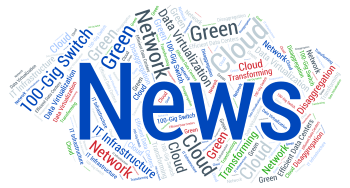 By engineering our Glass Core™ and Alpine Orchestration System to create connectivity virtualization and a simpler and centrally managed data plane, we were confident that we had created a more flexible, cost-effective and powerful network architecture than existed previously. 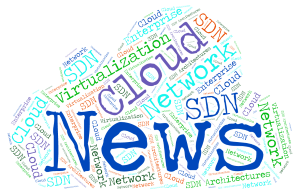 By now you most likely noticed that one of the topics I focus on continually is the problem data centers face today in meeting bandwidth needs. 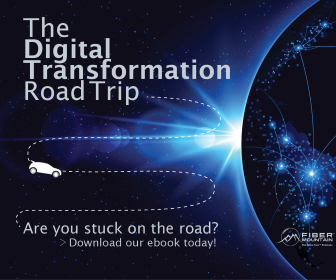 Until now, data centers were forced to purchase fire-breathing, million-dollar core switches to handle the growing volume of traffic, a solution that is both expensive and inefficient. You also likely understand that our Glass Core™ is Fiber Mountain’s™ solution to the problem I mentioned above. Glass Core replaces many of the core and aggregation switches that are currently occupying space, drawing immense power and causing latency inside data center networks with hundreds of intelligent fiber cables that can connect any two devices on the network, creating what we call connectivity virtualization. 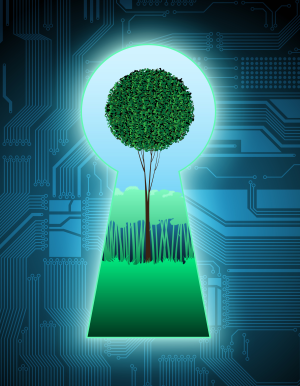 What you may not know, however, is that Fiber Mountain’s solutions can do more than just help you reduce cost and increase capacity right now; they can also prepare you for a future that we believe will look quite different from today. What does that mean? 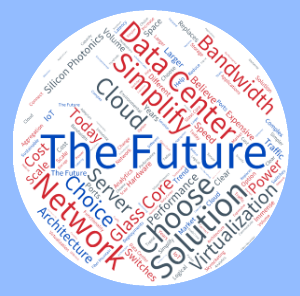 As I have said from the outset on this blog, our revolutionary Glass Core™ network design solves a number of problems for contemporary data centers, like the growing complexity of 3-tier architectures and exploding costs. 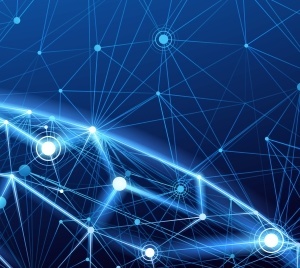 The Fiber Mountain™ approach to network design—combining centralized packet switching SDN control with intelligent fiber cables to achieve what we call connectivity virtualization—allows data centers to break the cycle of regularly expanding their networks by deploying fire-breathing aggregation and core switches.